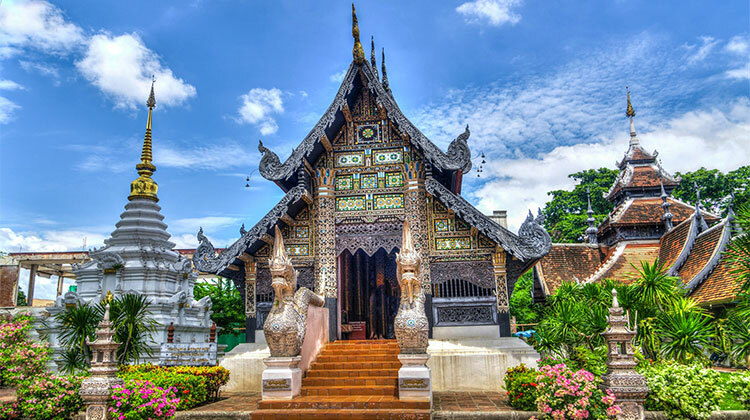 You’ve probably heard about Chiang Mai but what do you really know about it? Today, we look into the four impressive reasons why this lovely Thailand city within your lifetime. For starters, this is the largest city in Northern Thailand. In local vernacular it means “New City”. It enjoys a steady stream of travelers all throughout the year and for some very good reasons. Of all the tourist hotspots in Thailand, this city never wants for travelers. 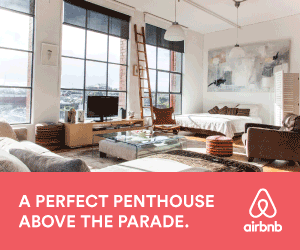 As such, they’ve never seen the need to raise prices when it comes to accommodations and attractions. Of course, there are high-end spots in Chiang Mai. But, if you are on a budget, there are a lot of affordable restaurants in the area that are thriving off the backpacker movement. Not only do you get to enjoy a different culture on a budget, but you also get to taste actual local fare for a quarter of the price. Not only do you get to save up a lot in terms of food and accommodation cots. But Chiang Mai also has a thriving public market. The vendors here sell their specialized wares at local prices as there are locals who do live in the area and buy their wares from there. As it is a fact of their lives that their city gets a steady stream of tourists, the locals have adjusted to this fact. However, it is to be noted that the fact they always have tourists is not the only reason why the locals are kind and accommodating. From a cultural standpoint, this city was a primarily Buddhist city. Peace loving and respectful, their religious teachings constantly governs the locals. If you’re gunning for a food trip, this city has a lot of places for you to eat. It is in this place that you get to taste some of the native dishes that are sure to make your mouth water like the Banana Blossom Salad. Pad Thai is also something that you can catch here. The variations of the local dish here is enough that you can live here for a year and never have to eat the same variation twice. 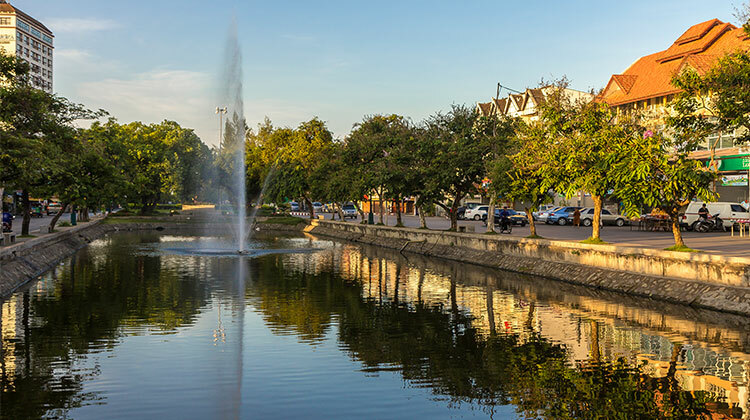 If you’re looking for a more cultural immersion, Chiang Mai has the walled city waiting for you. In there, you get treated to majestic and ancient architecture. You can visit Wat Pharathat Doi Suthep and the other temples within the old city walls. The city of Chiang Mai also has a nightly bazaar that you can visit. Their marketplace is a shopper’s dream come true. They have stalls that sell food, clothing, materials, and so many others that are locally sourced products. So not only are you enriching yourself but you’re also helping the locals earn a sustainable living. 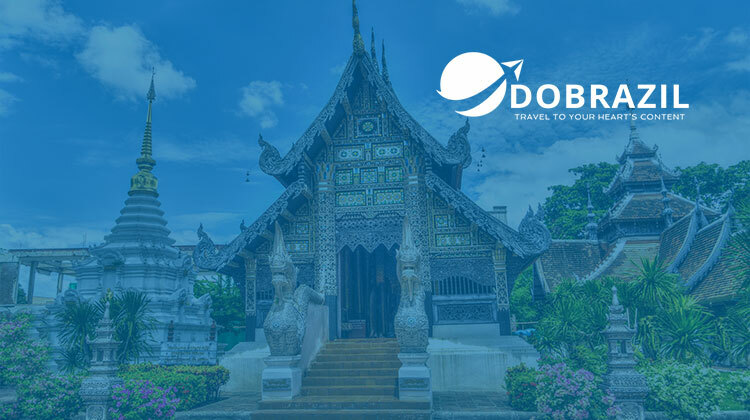 No matter what type of traveler you are, Chiang Mai has something for you. This is why going to this lovely ancient city is a definite must in your lifetime.